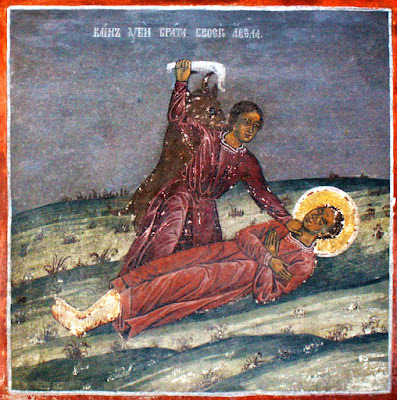 Comparisons are sometimes made between the death of Abel and that of Jesus, the former thus seen as being the first martyr. 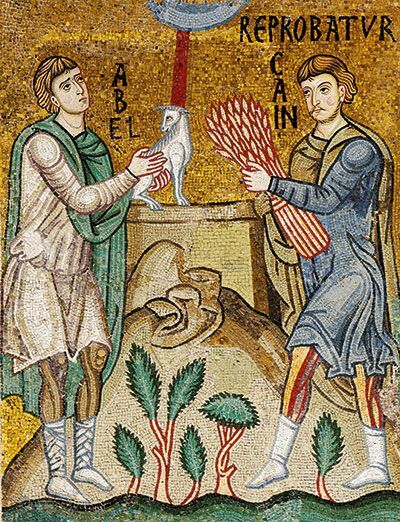 In Matthew 23:35 Jesus speaks of Abel as "righteous", and the Epistle to the Hebrews states that "The blood of sprinkling ... [speaks] better things than that of Abel" (Hebrews 12:24). The blood of Jesus is interpreted as bringing mercy; but that of Abel as demanding vengeance (hence the curse and mark). 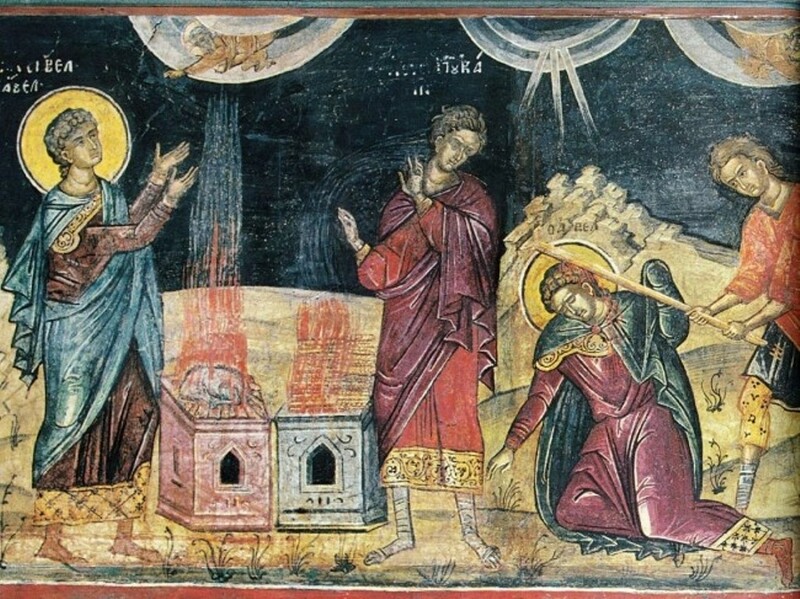 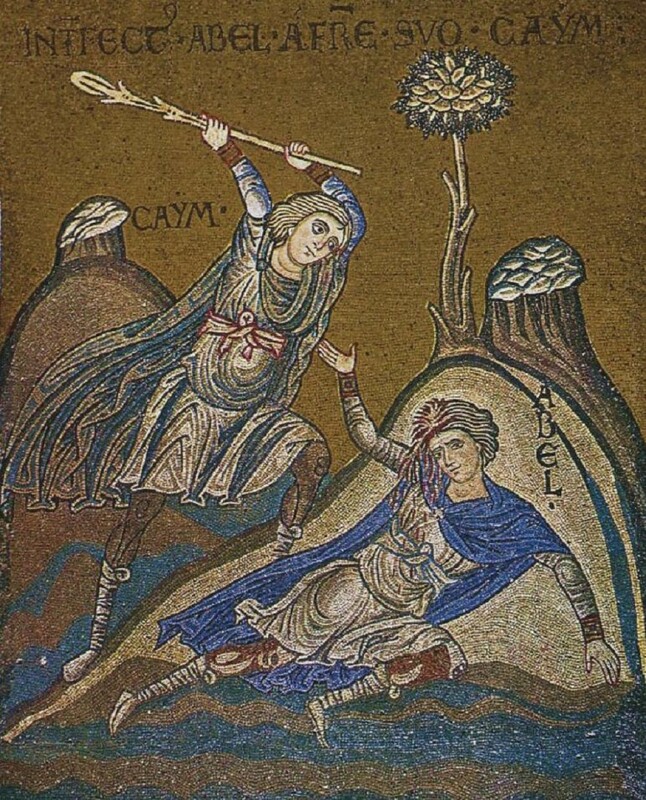 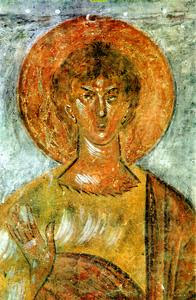 Righteous Abel, the second son of Adam and Eve and first martyr, is commemorated in the Orthodox Church on the Sunday before the Nativity of the Lord.